Completely redesigned, re-imagined, and re-engineered from the ground up, the 2017 Swift has arrived. 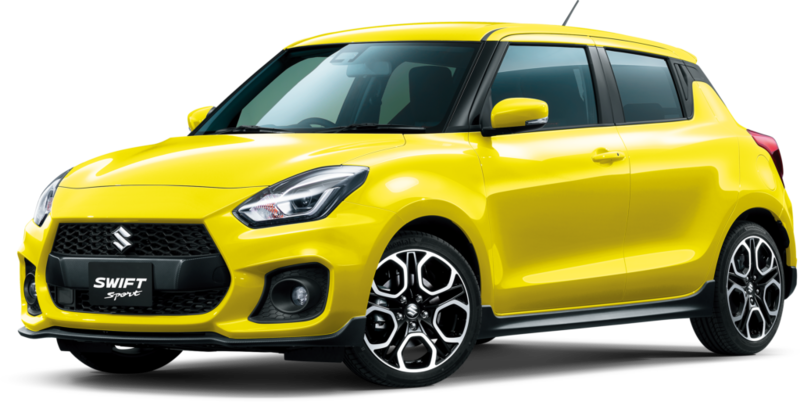 With the personality and fun of the original hatchback, this totally new Suzuki Swift combines the latest in safety and technology with sporty, cutting-edge design​​. 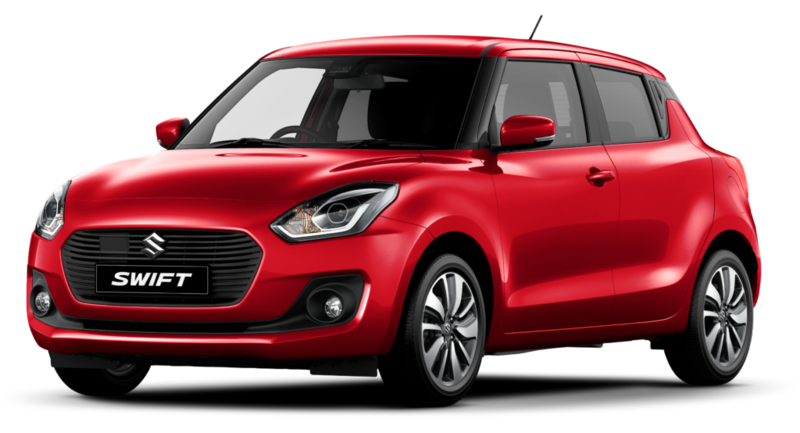 Lighter, faster, safer and even more economical, the all new Swift takes ‘cool’ small car design to the next level. So seize the day. Enjoy every minute. Life is Swift! Go places in a touch of luxury with the elegant and dynamic Baleno. Combining style, space, economy and performance in one complete package, the new Baleno is equipped with all the latest mod-cons and safety features – for a whole lot less than you would expect. Designed to make city living easier, Celerio is the perfect choice for the budget conscious and environmentally aware. 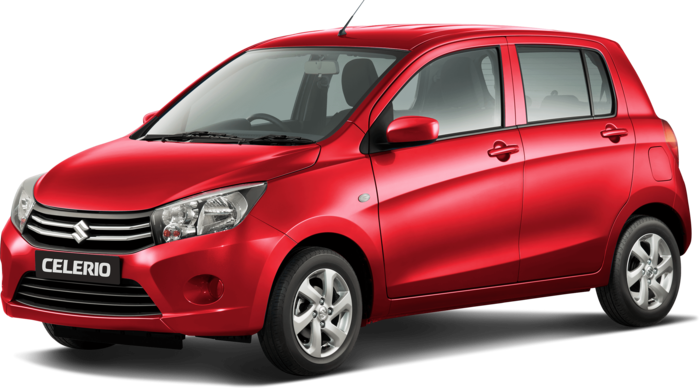 Compact and stylish, Celerio puts a lot of big features into a small package and sips fuel at a mere 4.7L/100kms. With a high driving position and fantastic all-round visibility, you’ll always feel in control.